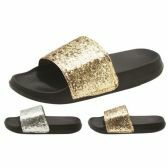 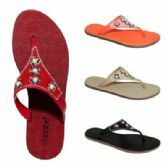 Shop our collection of womens wholesale shoes. 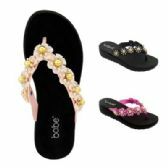 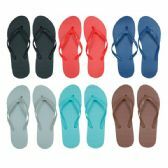 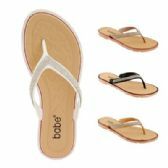 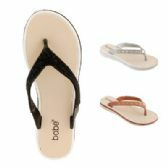 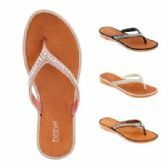 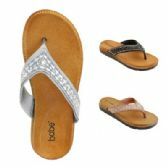 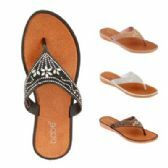 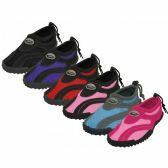 As one of the leading womens wholesale shoes distributors, and many other products, we carry over 100k unique products. 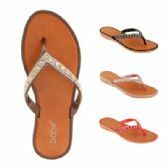 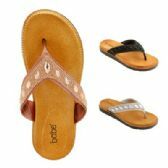 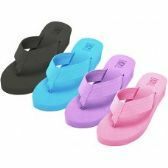 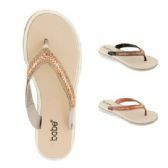 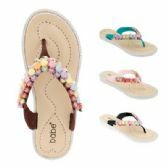 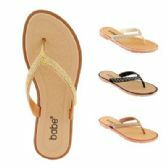 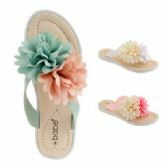 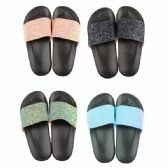 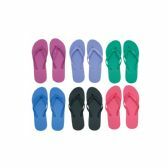 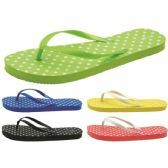 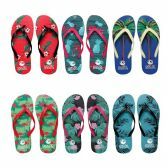 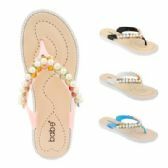 This category of womens wholesale shoes features women's heels, boots, flats, flip-flops, sneakers, slippers, heels, wedges, and aqua shoes. 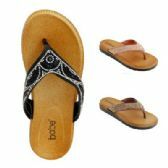 All products are available for retail and resale, with great profit margin opportunities.